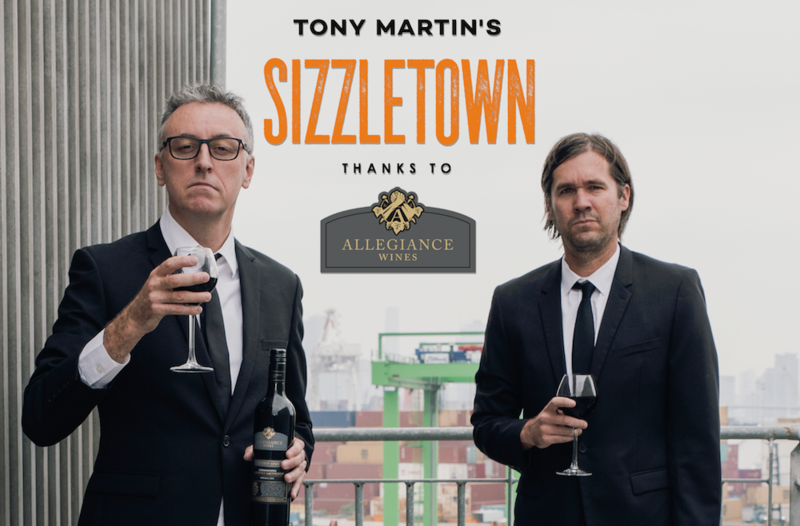 Tony Martin’s SIZZLETOWN won a legion of fans and more than 400,000 downloads and streams in its first season. Now after the summer break, Tony’s back. As host of the world’s first late-night call-in podcast, Martin brings to life a cast of characters who call into his show with Matt Dower on the ‘Pots n Pans’. Episode 19 is titled Bento Box and in the first show for 2019, Niles and Dion have news, the Pikelet Man has a new enemy and Matt has a much wider range of sound effects. 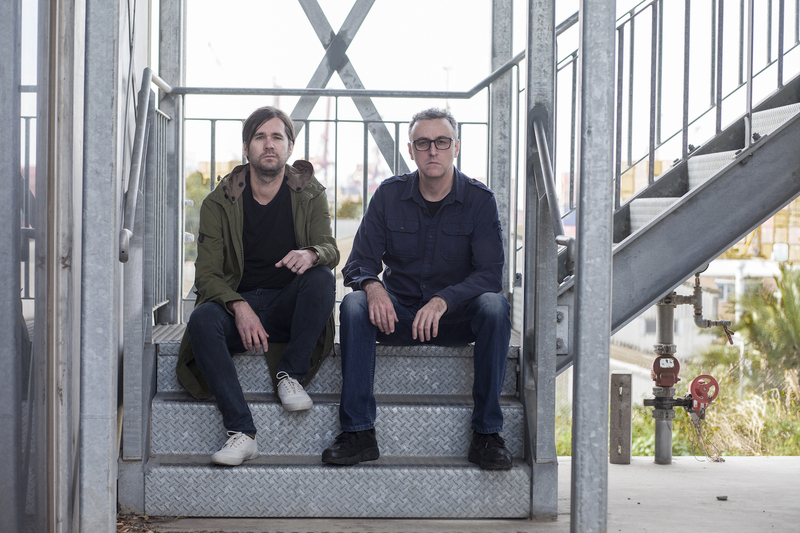 “Despite the highly questionable nature of the callers in 2018, Matt and I are thrilled to be suiting up for another year of late-night talkback in podcast form,” says Martin. Season two also sees a sponsorship partnership with internationally awarded ‘Allegiance Wines’ with winemaker Tim Cox creating an exclusive limited-release wine. ‘Allegiance Wines Severed Arms Coonawarra Cabernet Sauvignon 2018’ is named after one of SIZZLETOWN’s most popular characters; publican ‘Dave Clacton’ from The Busted Nut Comedy Room at the ‘Severed Arms Hotel’. The podcast is available to download and stream on iTunes, PodBean & Spotify.